Conor Smith is a former Casa Bayanihan student and community coordinator, who is now a Resident Minister at the University of San Francisco. 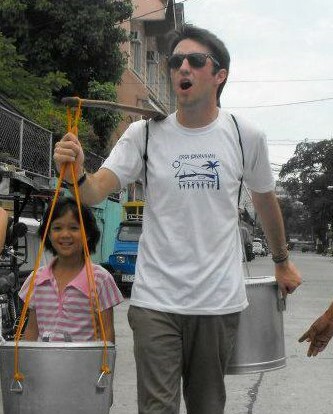 Casa Bayanihan is an alternative study abroad program offered to undergraduate students and based in Manila, Philippines. The program works with the purpose of opening the minds of students by introducing the practice of community immersion. The students attend the University of Ateneo in Metro Manila while in the program, but the focus of Casa is what students can learn and take with them from outside of the classroom. The solidarity experienced between students and Filipinos partnered with Casa Bayanihan is something unobtainable through texts books. Casey Conneely’s interviews Smith about his immersion into the Philippines, and how it has affected his life since then.